Wet Floor Caution Sign Near The Stairs. Royalty Free Fotografie A Reklamní Fotografie. Image 35184492. Reklamní fotografie - Wet floor caution sign near the stairs. 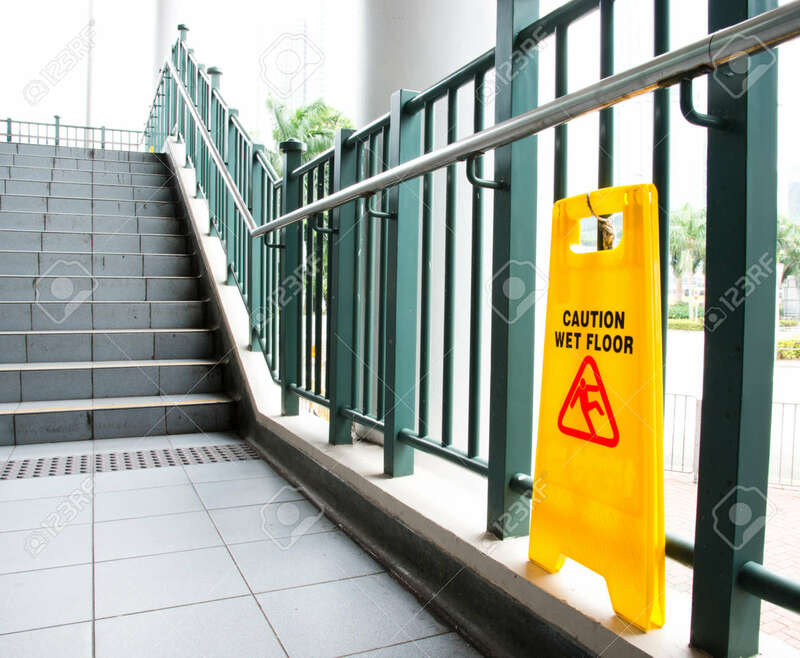 Wet floor caution sign near the stairs.